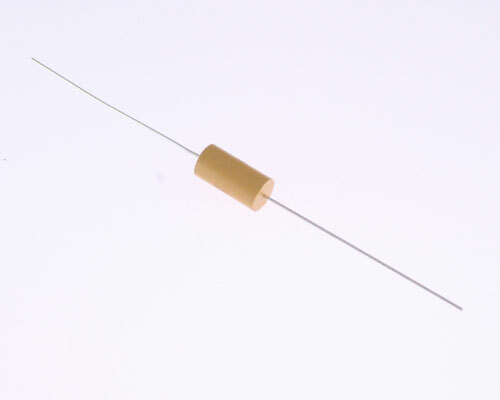 CKR15BX683KS is a monolithic ceramic capacitor with axial leads. It has molded case and is manufactured according to MIL-C-39014 specification. Meets flame test UL 94V-0. CKR15BX683KS belongs to the CKR15 series. Dissipation factor for X7R 2.5% max.